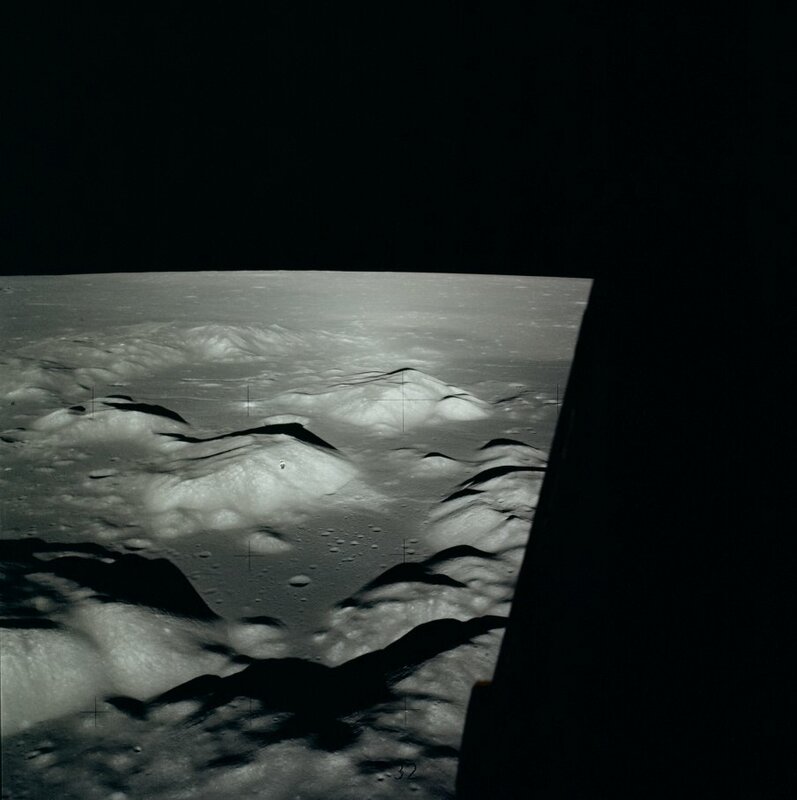 Object Type Lunar crater, Mare, Mountains, Dorsum. Instrument Skywatcher Skyliner 152mm f8 Dobsonian, 10mm e.p. plus x2 Barlow. Seeing quite wobbly. A lovely crescent day-5 moon and clear skies yesterday evening meant that cooking had to wait for lunar sketching to finish. 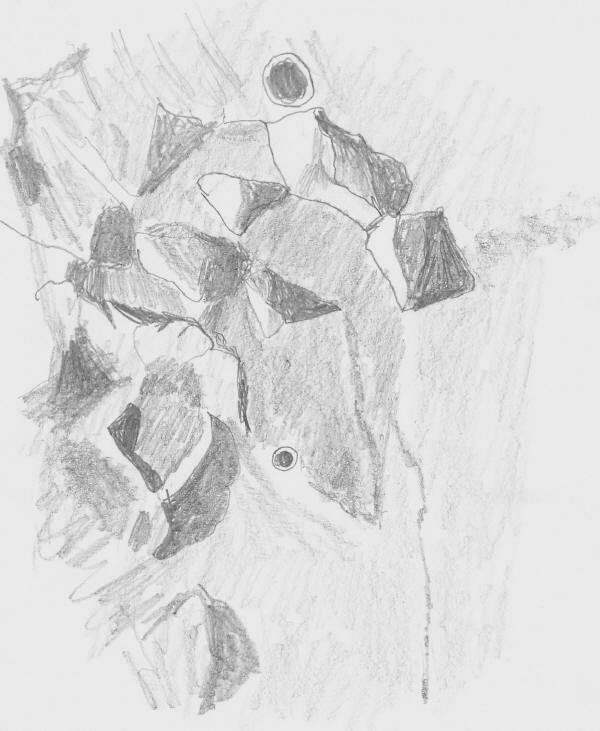 Because it was rather nicely illuminated near the terminator, I chose to sketch the corner of Mare Serenitatis on the edge of the Taurus mountains which was the site of the Apollo 17 landing. This is also a seasonal ploy as the landing took place on December 19th 1972. Here, I’ve labeled the sketch, with x marking the landing site of the lunar module “Challenger”. 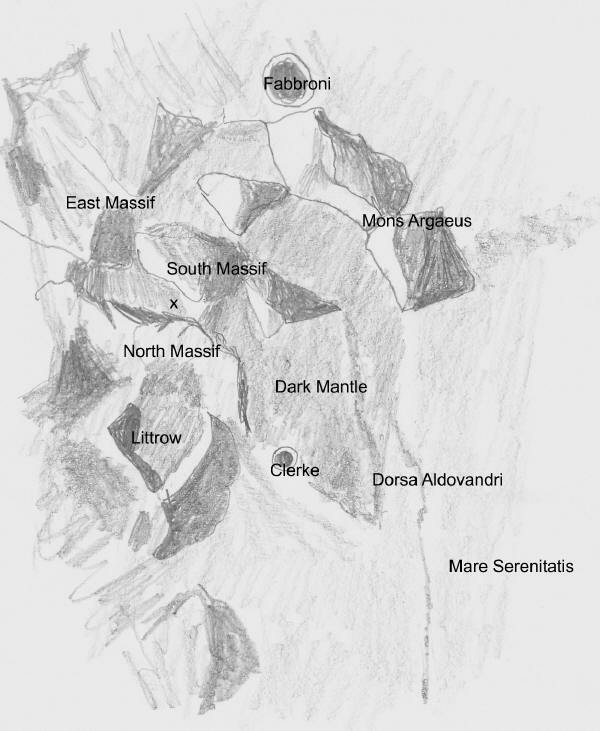 The rim of the Serenitatis basin is marked by blocky Massifs of uplifted crust, fractured radially, and the landing site is a valley between three of these massifs; North, South and East. 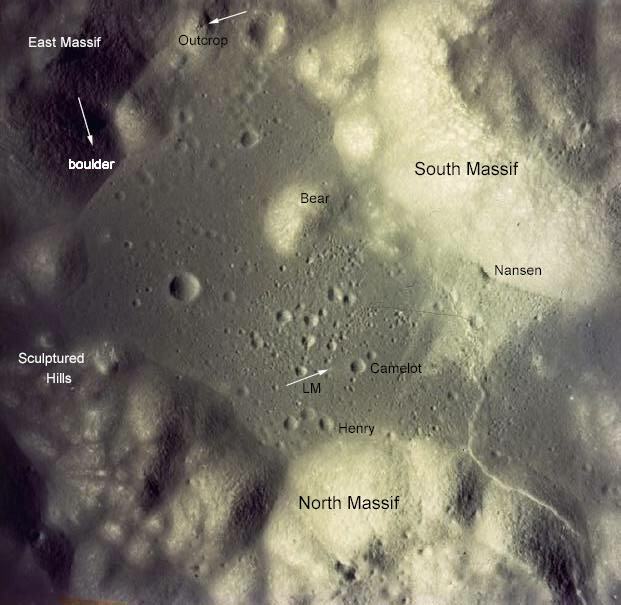 A major objective of the mission was to sample the dark mantle which coats this part of the edge of the basin, and which is very obvious in a small telescope. 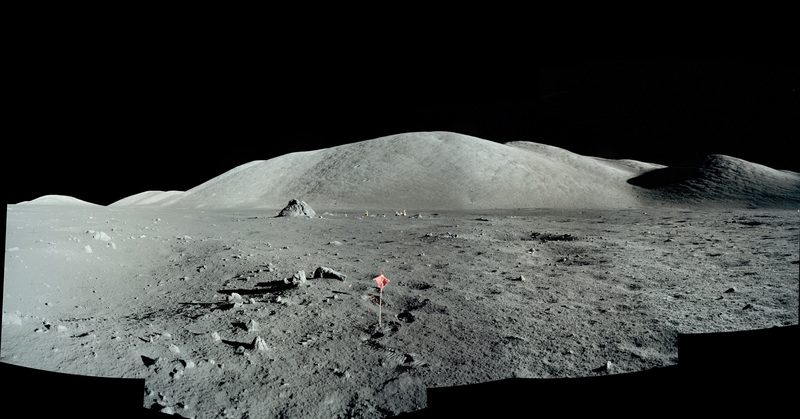 Below are some links to images taken by the Apollo 17 crew, which illustrate some of the features in the sketch. View of the Taurus Littrow valley from orbit.